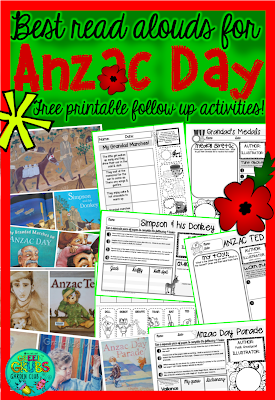 Anzac Day…Classroom ideas + FREE Printable Wall Posters! 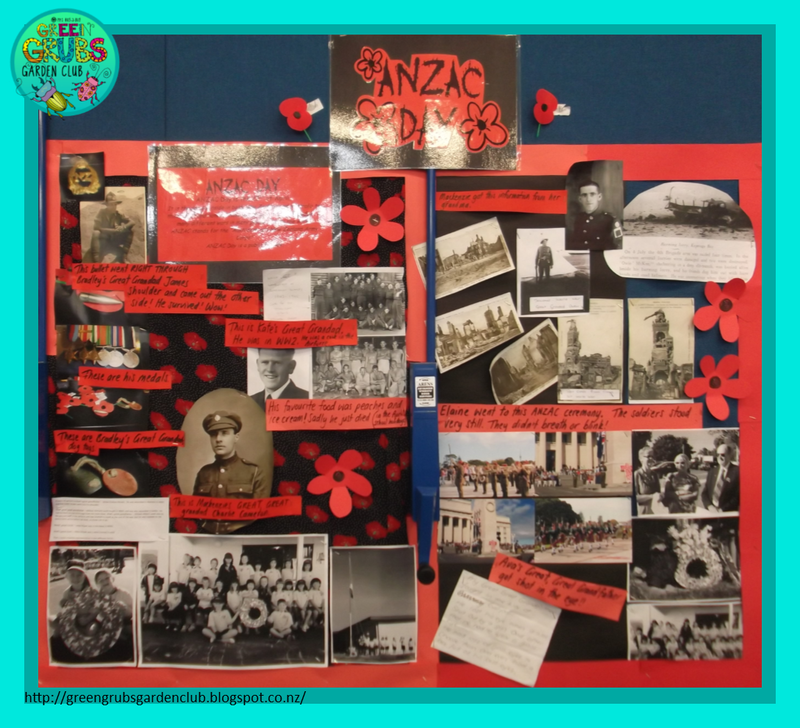 This blog post jumps around a little, as I thought I’d share a few easy Anzac day activities that my class has enjoyed over the years, plus some reflections on the importance of Anzac Day to me personally. 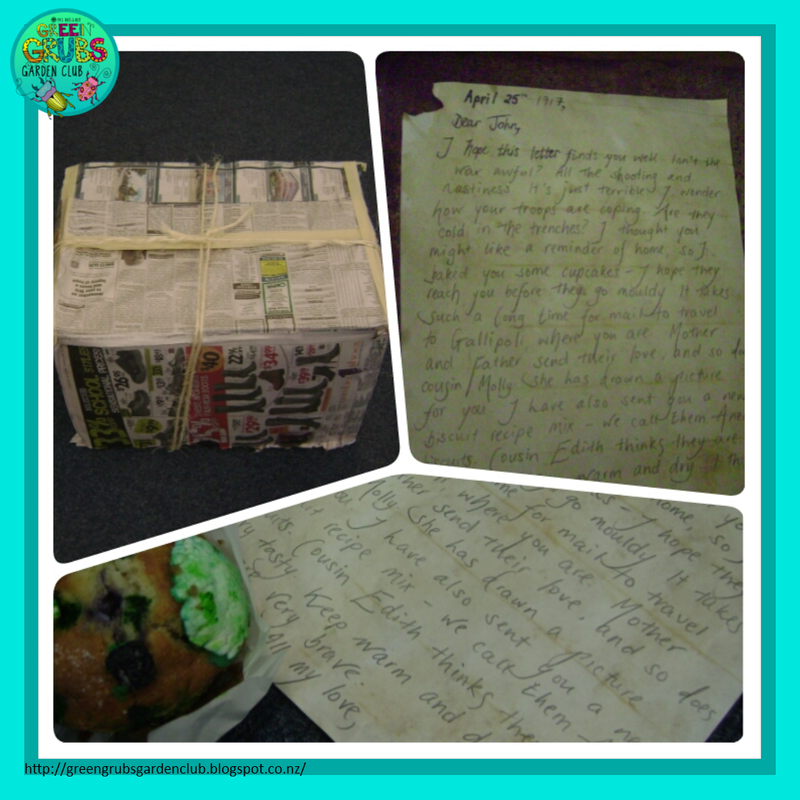 Moldy Cupcakes & Mysterious letters! 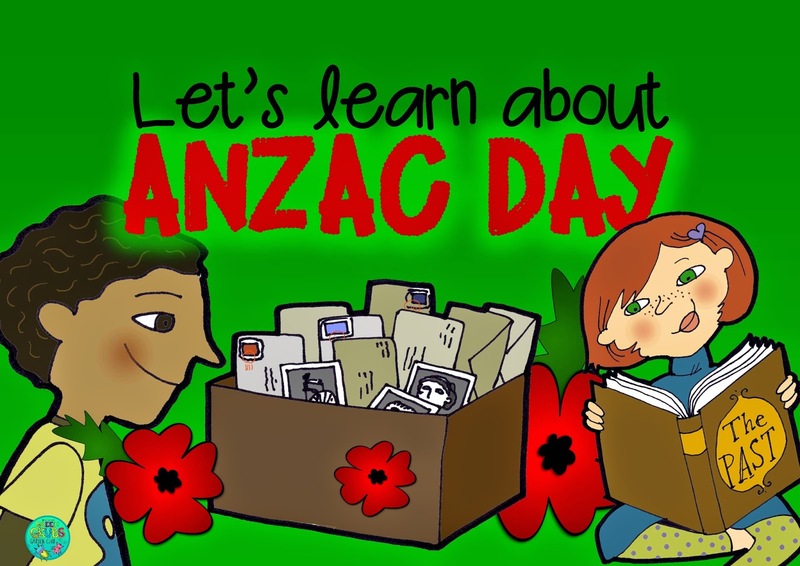 One memorable year, an amazing parent contributed to our Anzac commemorations by bringing in a ‘mystery package’ they’d ‘discovered’ in storage……it contained an old letter (handwritten and aged by the parent) and a cupcake with a note (that stated that the sender hoped the cupcake hadn’t gone moldy during postage). 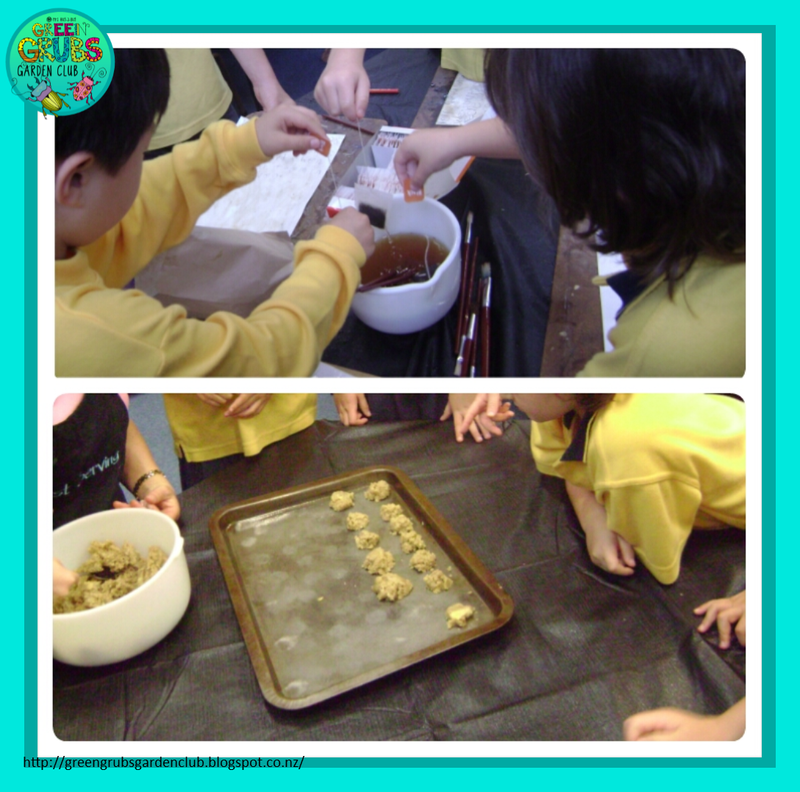 The cupcake had ‘moldy’ green icing on it to add the to drama which the kids LOVED! 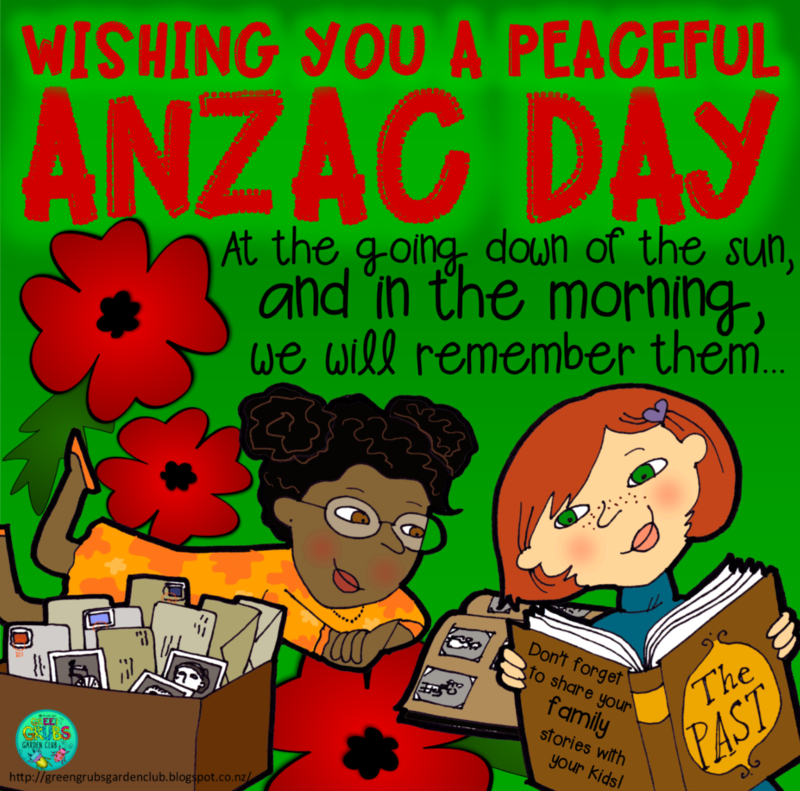 The letter also contained a ‘new recipe’ for Anzac bikkies which of course we had to make. 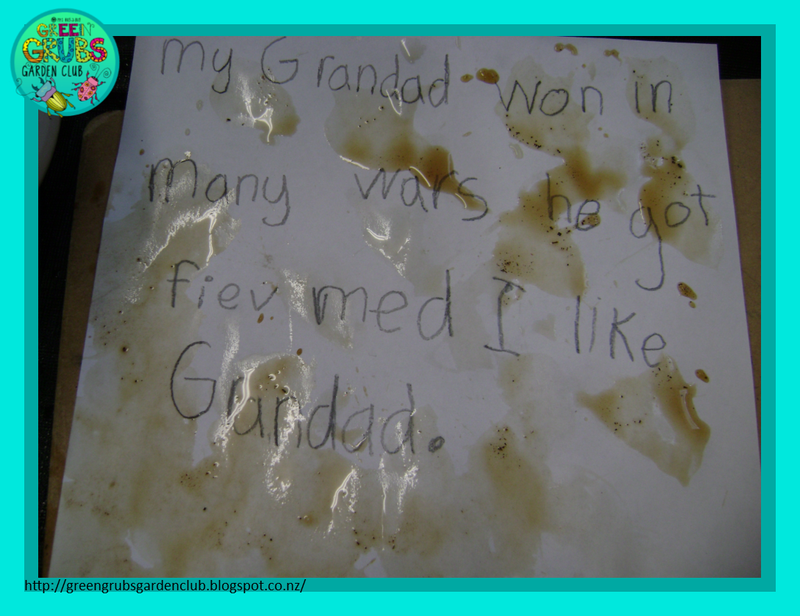 While we waited for them to bake, we wrote and then aged our own letters about Anzac day using tea bags to give them an authentically aged colour. 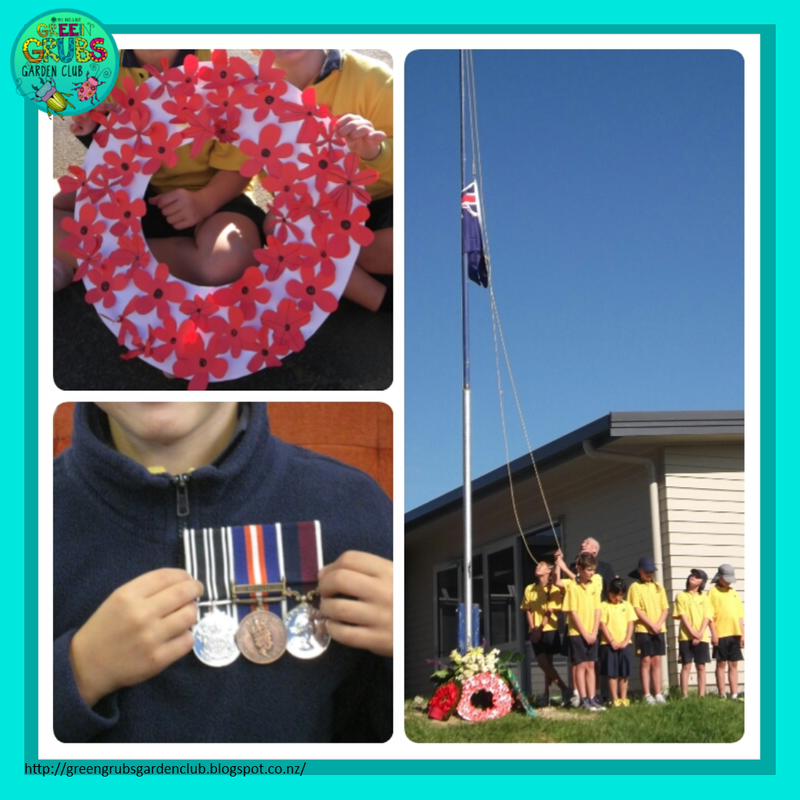 The photo below shows some of our Anzac day commemorations – a wreath that all the children contributed a poppy towards, special news with precious family items, & an Anzac ceremony at our school flagpole. 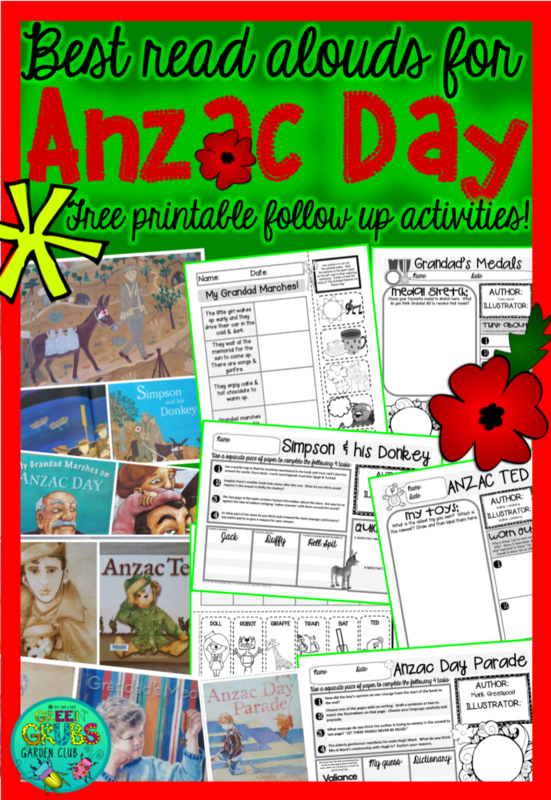 Pop through to our Anzac Education Pinterest board for lots other great ideas and Anzac book lists! 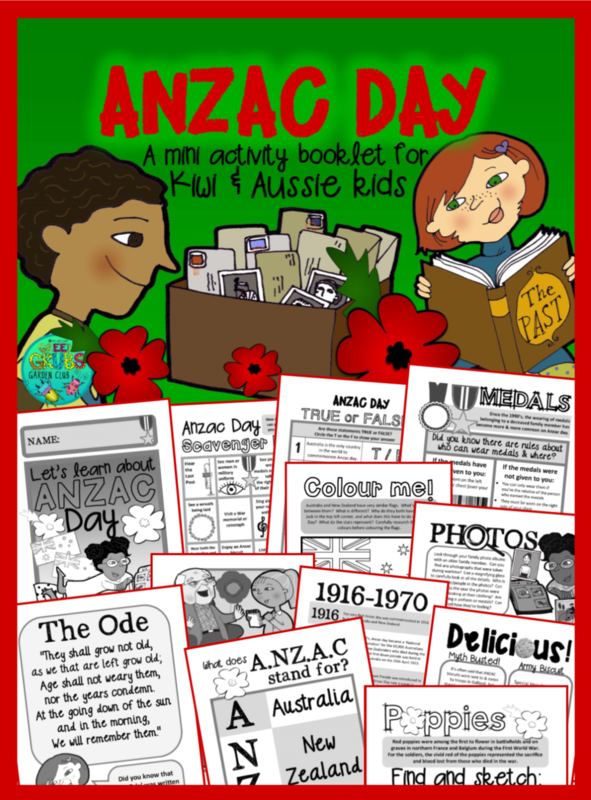 If you’re looking for a more in depth Anzac Day resource, have a peek at my Anzac Day pack – perfect for Kiwi and Aussie kids, especially in the lead up to the 2015 100th anniversary commemorations at Gallipoli. 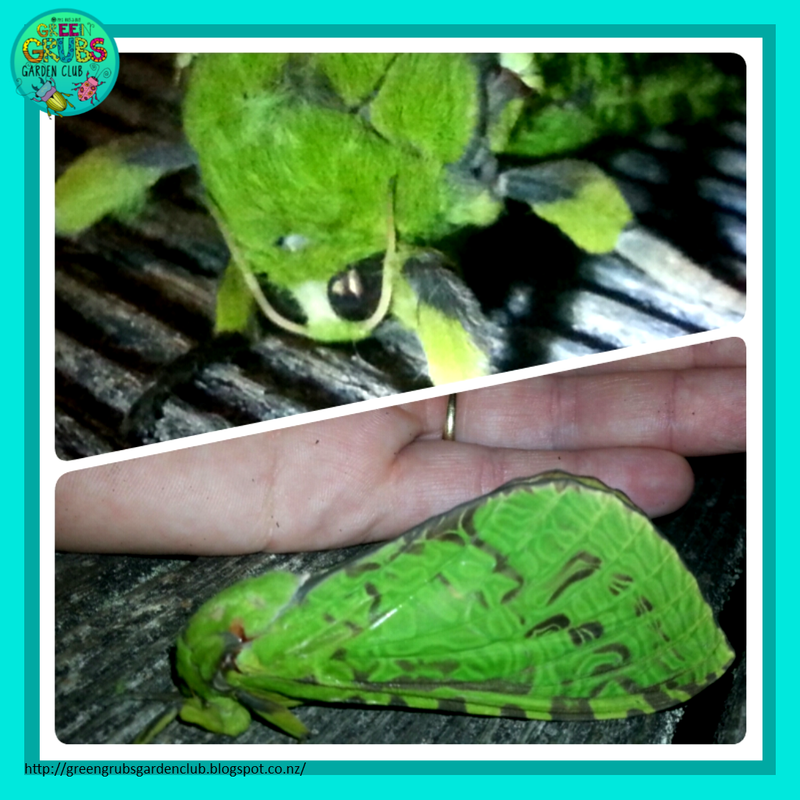 These beautiful large green native moths have a fascinating life cycle. 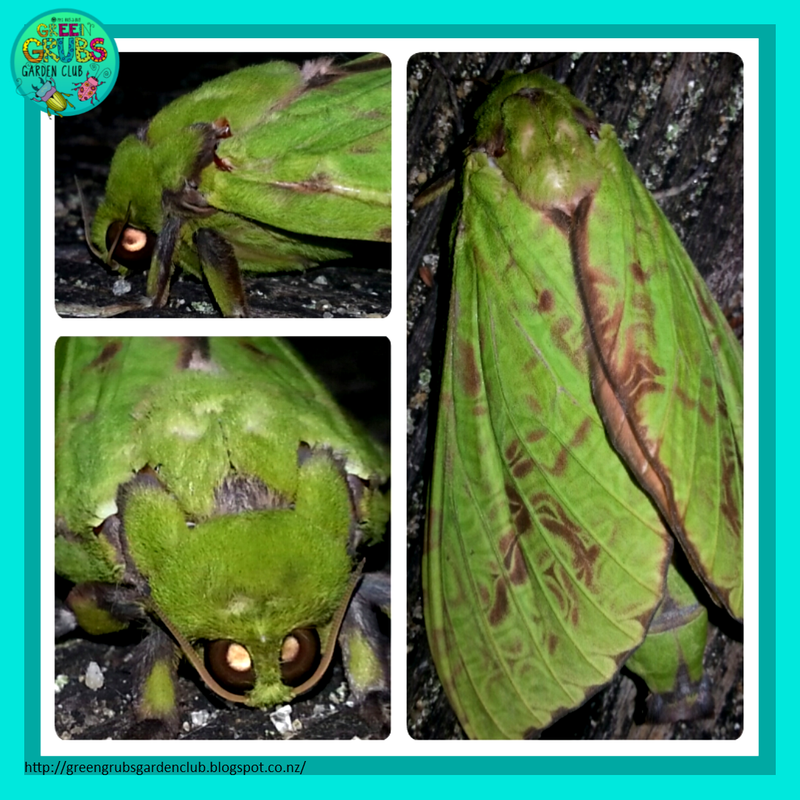 They spend 7 years as a caterpillar (mokoroa) living inside native trees and feeding on their sap. The caterpillar then pupates into a moth, and has only 48 hours to find a mate and lay up to 2000 eggs before dying. 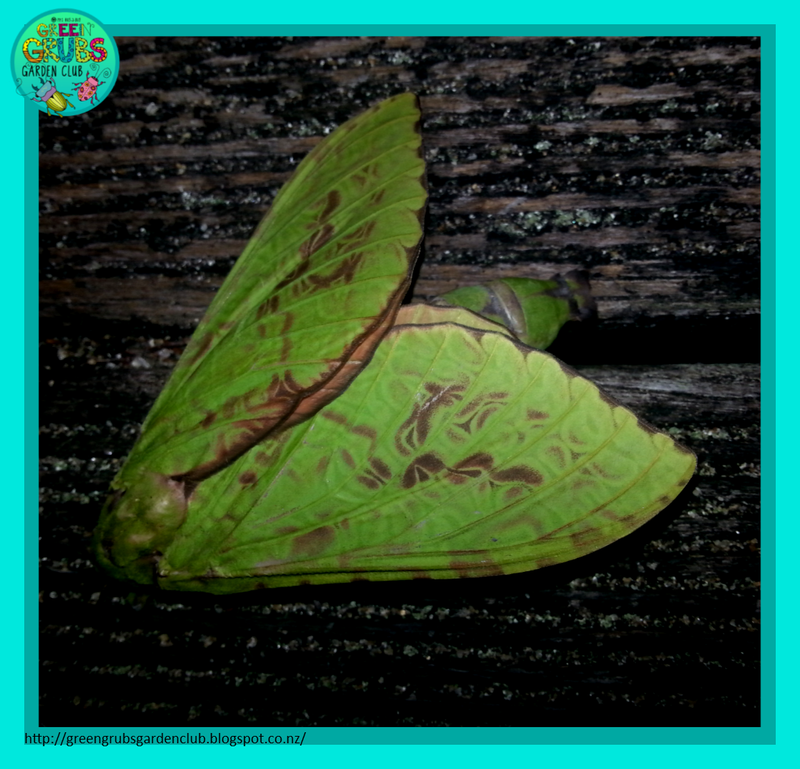 The adult moth doesn’t have mouth parts (so can’t eat) and has a wingspan of about 15cm. 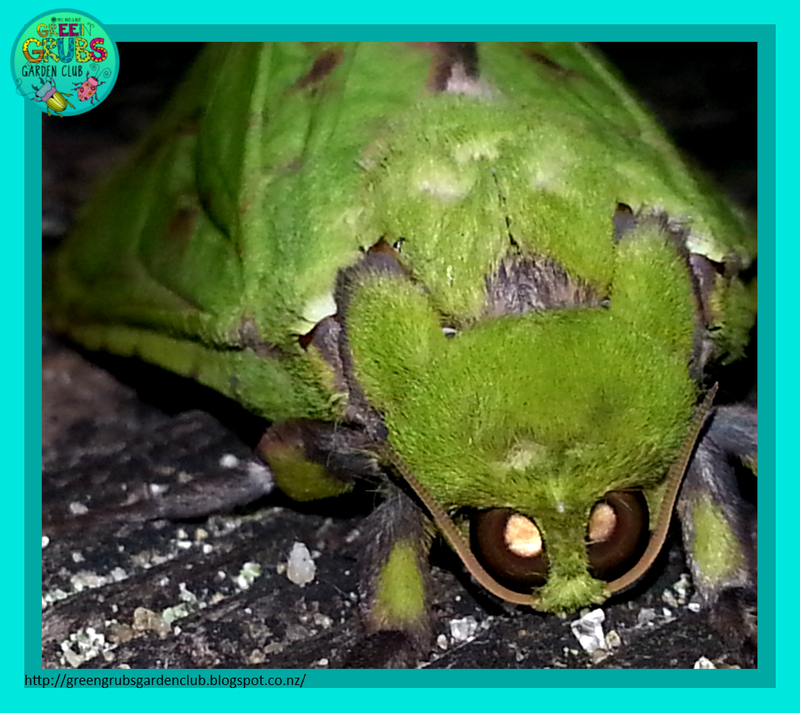 This season we’ve had plenty of these beautiful mossy-green moths paying us night time visits by flying into the windows…they really do make quite a loud thumping noise and can give you quite a fright! I’ve even heard the cat and dog crunching on them more than once…. URGH! blank template of this fact file here! I’ll keep my fingers crossed for you that you manage to catch a glimpse of one of these beautifully magical giants moths!